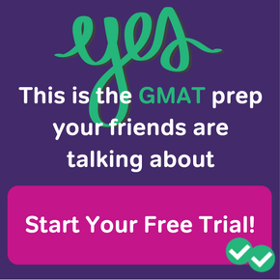 What USC GMAT Score Do I Need For The Marshall School of Business? For those interested in California-based business schools, we’ll explore the Marshall School’s 5 MBA programs, and the average USC GMAT score for each one. 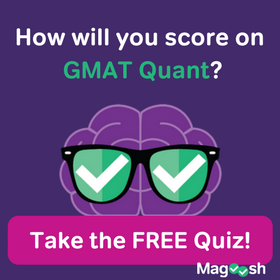 The GMAT is tough, even for those fluent in English. 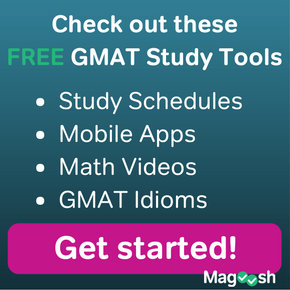 Read this post for verbal study tips to help unlock the GMAT for non-native english speakers.